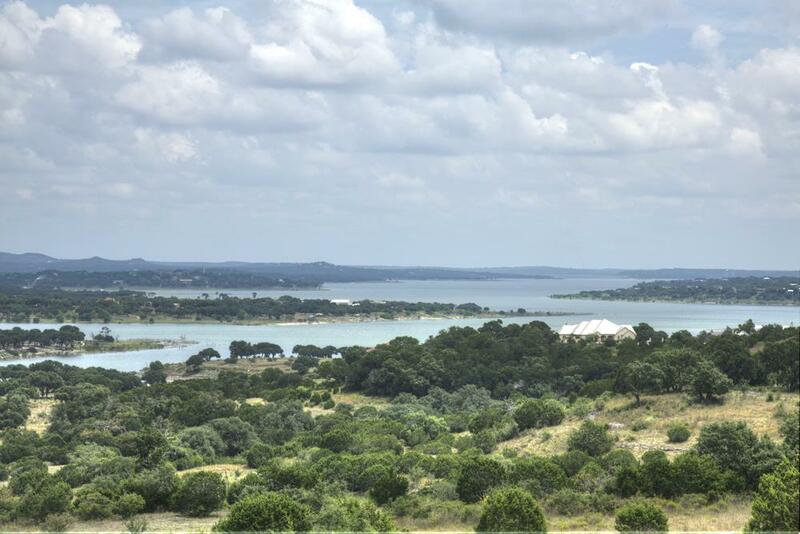 6.17 acres with a huge Canyon lake view and underground utilities!! Larger acreage and great lake and hill country views. Several tiered building sites to choose from to capture the views, build a detached guest home or garage! Lot 2112R is located on a hilltop and close to the waterfront pool complex.